Part of the 30-Day Challenge, Day 9. 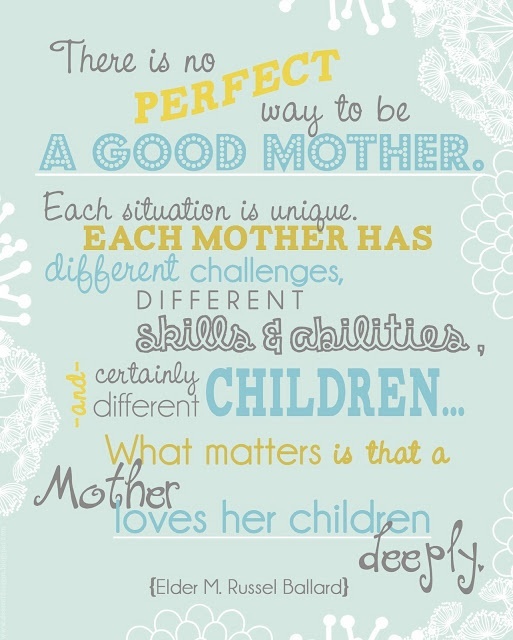 I posted the quote above to a Facebook group I’m in on Sunday, wishing all the other women in the group a Happy Mother’s Day. It had popped up on my Facebook feed that morning, and I instantly knew I had to share it with this wonderful, diverse group of women who have become my friends. The single biggest change in my life since the birth of our little man has been our move across the country from Texas to Connecticut. While I am still very glad we moved, and grateful that we’re closer and in easier traveling distance to our families (the main reason for the move), I miss the life we left behind in Texas a lot. We had lived there for nearly a decade–almost all of our 20’s–when we moved, and we had a close-knit and established network of friends there. I’ve blogged before about how it’s difficult to make friends in your 30’s and how parenthood, especially when your child is an infant and toddler, can feel like a pretty lonely endeavor. I’m an introvert, but I’m also human. I still need contact with the outside world. So we moved, and it’s been hard to connect with other adults and make new friends. But online, I have a community of other moms I’m connected to, who have kids the same age as mine. We bounce questions off each other, compare notes on our progress around things like potty training and big kid beds. We vent to each other when we’re frustrated and celebrate when things are going well–both with the kids and in our own lives. We support each other in this adventure of parenting. As I said before, we’re a diverse group. We have different beliefs, different parenting styles, different personalities, different backgrounds and challenges. But we’re all moms, and that’s been enough to make us friends. So, ladies (you know who you are), this is my giant, public THANK YOU to you for being my virtual village. I’m so glad to have gotten the chance to know you and benefit from your collective wisdom and support–and friendship. Aww! So happy to have “met” you, Karen, and Teddy!